During his early career in business and asset finance, and later as a financial adviser, Gregg supported numerous businesses, equipping them to continue trading through the tough economic climate – experience that he later brought to bear as corporate Finance Director for a leading Plymouth business. With Gregg’s expertise and guidance, the latter obtained funding for rapid growth, increasing its turnover from £2m to £6m, and workforce from 20 employees to well over 100, in just 12 months. 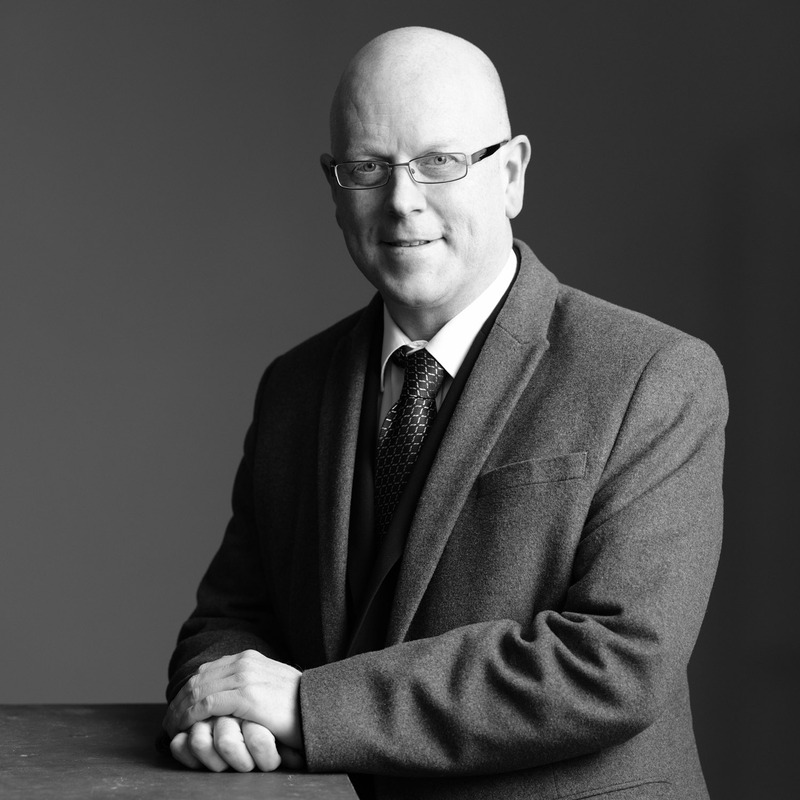 Gregg remains a shareholder and consultant to the facilities management business he helped to form, managing projects for, amongst others, Transport for London/London Underground, Hitzinger UK and Clancys. Gregg has spent the last 6 years using his experience and knowledge to coach and mentor businesses to access finance, and as Project Director for the access to finance project funded in London by J P Morgan, he and his team won the UK SME Finance Award at the London Excel Business Awards in 2016.